More tasty treats from First Monday in Canton. Care to try the famous fried cinnamon roll, maybe the famous fried avocado? Not for you? 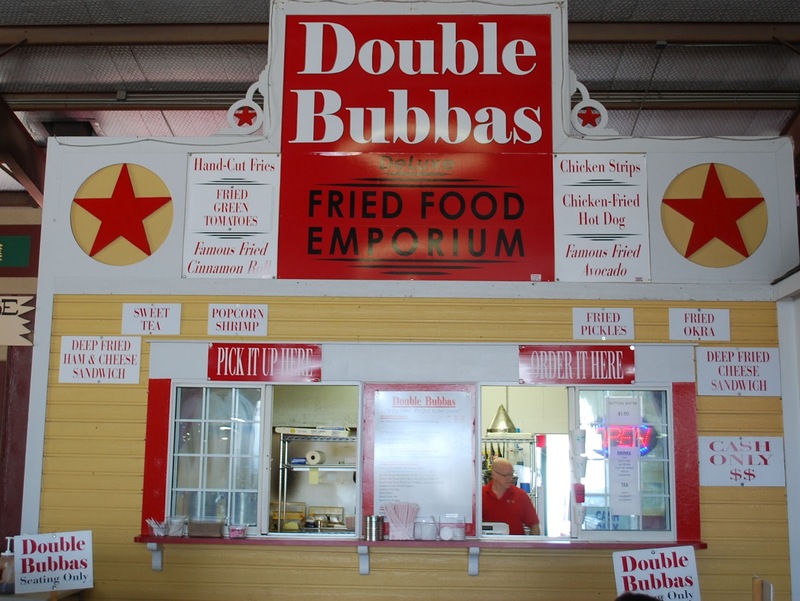 Try a deep fried ham and cheese sandwich or a chicken-fried hot dog. Terrell Lady Tigers softball pictures can be found on ihigh. Update: Tonights playoff game has been cancelled because of the severe weather. The Lady Tigers soccer team plays Lovejoy tonight at North Forney HS in the area round of the playoffs.